The year is 1998. The setting is a community college. 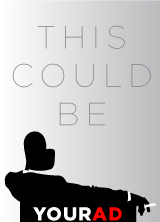 The day is a Tuesday, maybe. Could be a Thursday. Three singing narrators, who look like they came out of “The Craft,” guide us on a journey with a group of kids in community college venting about relationships, family and the struggles of moving into adulthood. 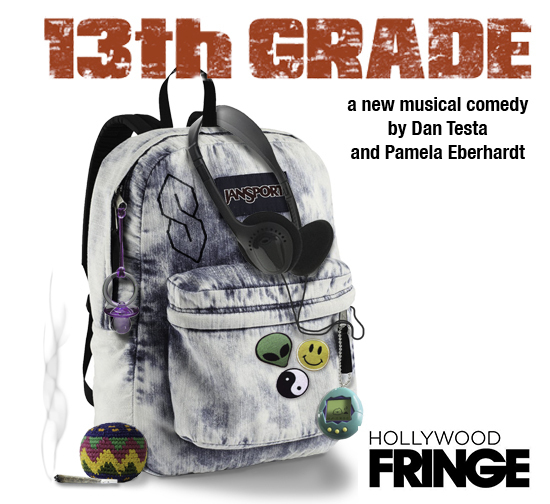 Through 90’s inspired tunes, 13TH GRADE promises to deliver an evening of laughter, love and life lessons.